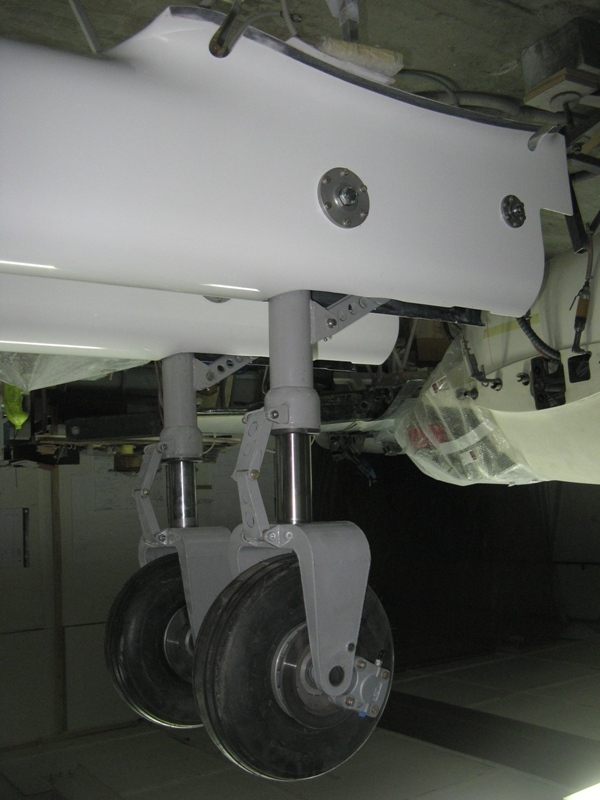 AMS Flight is a worldwide operating company, the EASA authority certified design organization and a verified composite aircraft manufacturer with aircraft products, services and development activities. AMS Flight is committed to bring progressive designs, modern materials, environment friendly energy solutions and safety improvements to the pilots and industry communities. The company named AMS – FLIGHT d.o.o. / AMS Flight Ltd. was established in 1999 to continue the existing aircraft development and manufacturing and took over the entire ELAN Flight division of ELAN company. 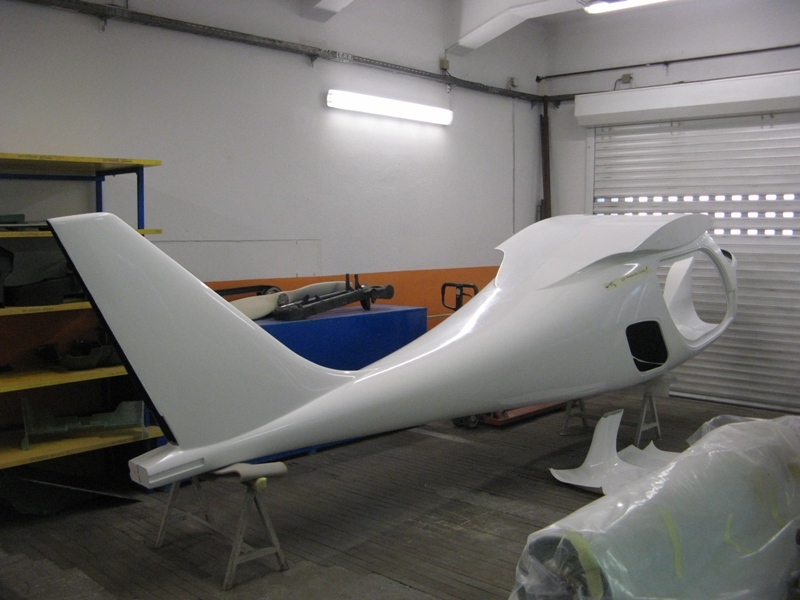 Thus the roots of AMS Flight factory reach back to the year 1978 and since that time ELAN Flight and AMS Flight manufactured nearly 1,200 composite gliders and many wings and tails sets for other aircraft manufacturers. 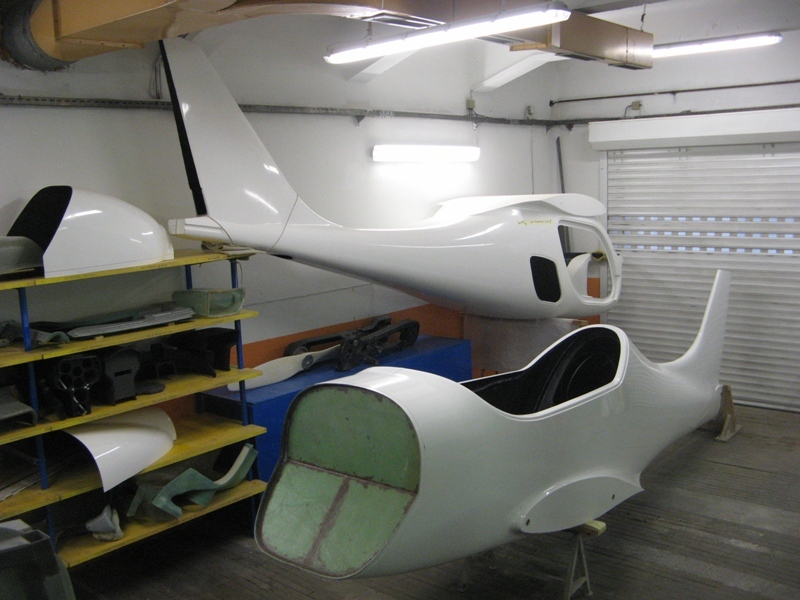 For more than 35 years the people behind the factory, now of AMS Flight, have been professionals in sport aviation since the first DG-100 ELAN, a 15 meter span single-seat sailplane, rolled through the ELAN production line, built by a selected team of ELAN employees, started in Bruchsal, Germany. 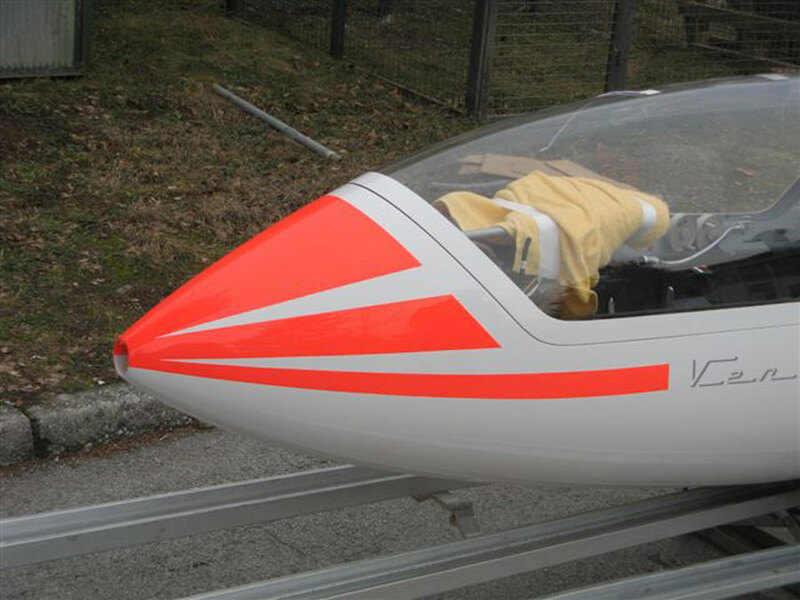 Later almost the complete DG-500 ELAN tandem glider was developed in the ELAN factory. 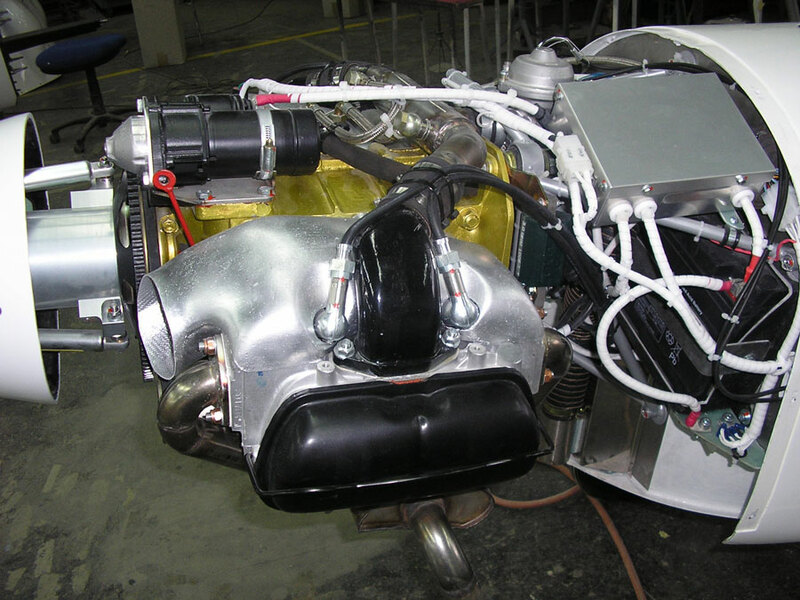 ELAN has invested in to the DG-500 ELAN development a large value. 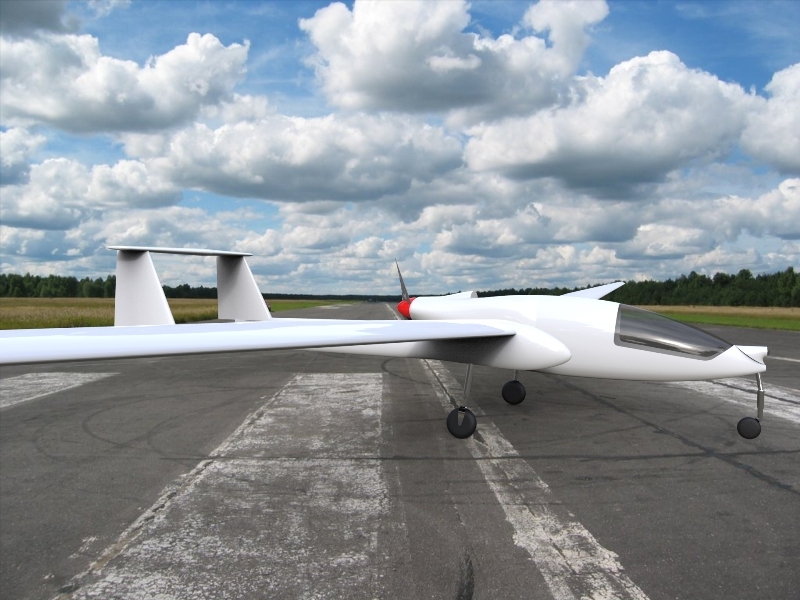 ELAN and AMS Flight than continued with all DG-500 ELAN gliders serial manufacturing, each glider finalized with its test flight and with the delivery after the final inspection and approval certificate. After ELAN, AMS Flight added new products and services: Carat, DG-1000 AMS, Sky Arrow, Sinus, Virus, Apis, Bee, Magnus, Syncro , Flamingo and C11. Those experiences resulted that AMS Flight today possesses and manage a very large amount of know how, knowledge and the engineering solutions in technique and technology. 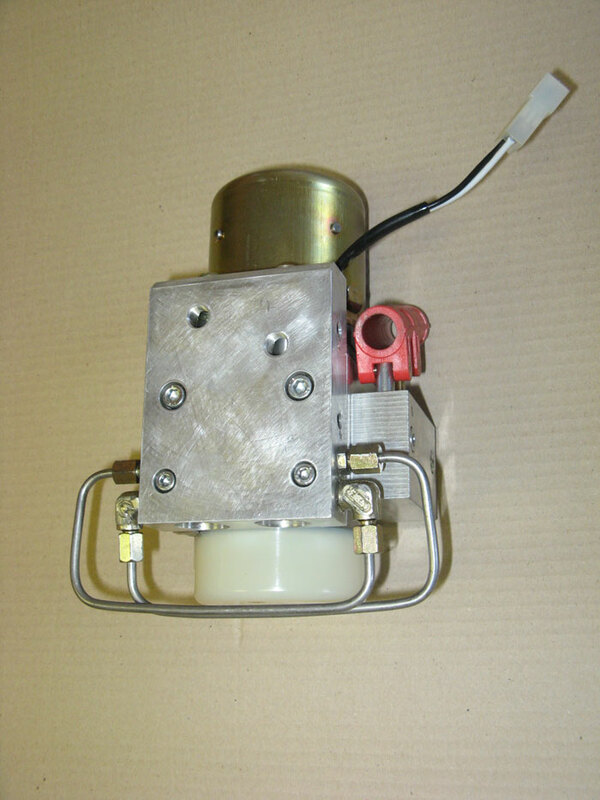 AMS has the interest to share these with others, as it provides contracted services and sales of own licenses and products. 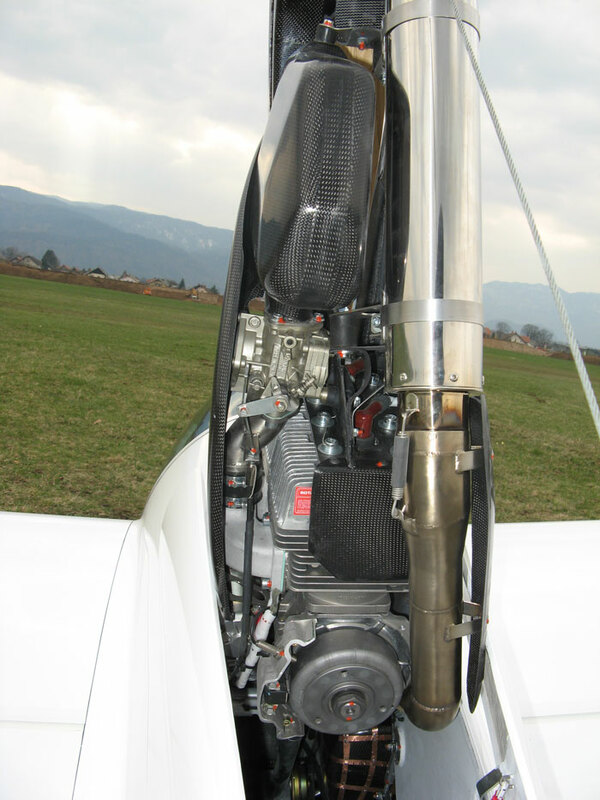 On the 14th of November 2001 AMS Flight took over the German Technoflug company production program, sales and service of the Carat touring motor-glider and based on this positive decision AMS Flight started a new vision and standards in aviation. 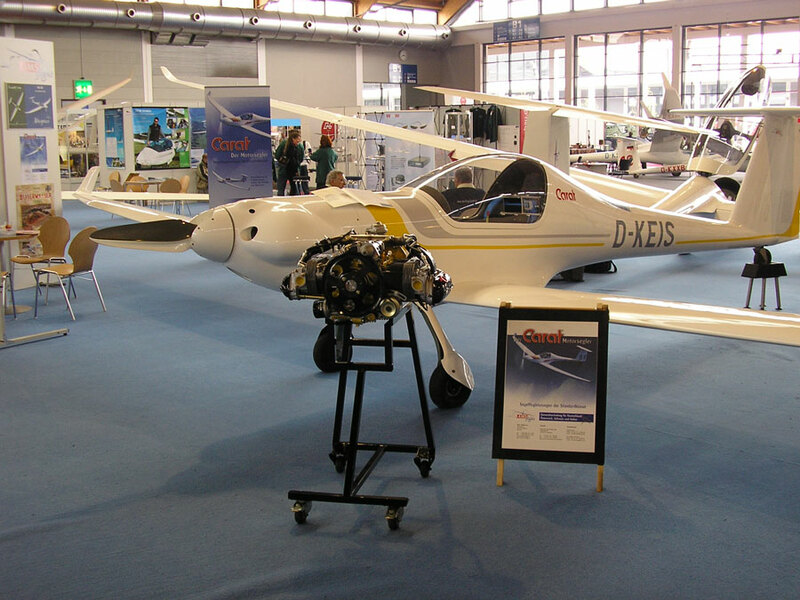 Carat was designed and certified in Germany for economical long range cruising flights and for impressive standard class glider soaring level, as “two in one”. Two seat “Carat” has became an interesting idea. 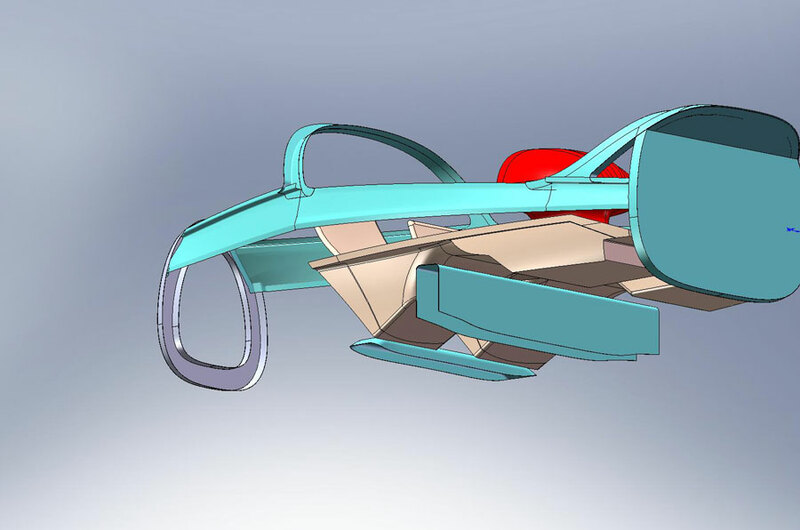 Magnus family aircraft is the AMS Flight project developed from the conceptual design drafted by AMS Flight. Magnus aircraft family is only partly completed. Indicated family consists of three different models with names Magnus, Mingus and Maxus. 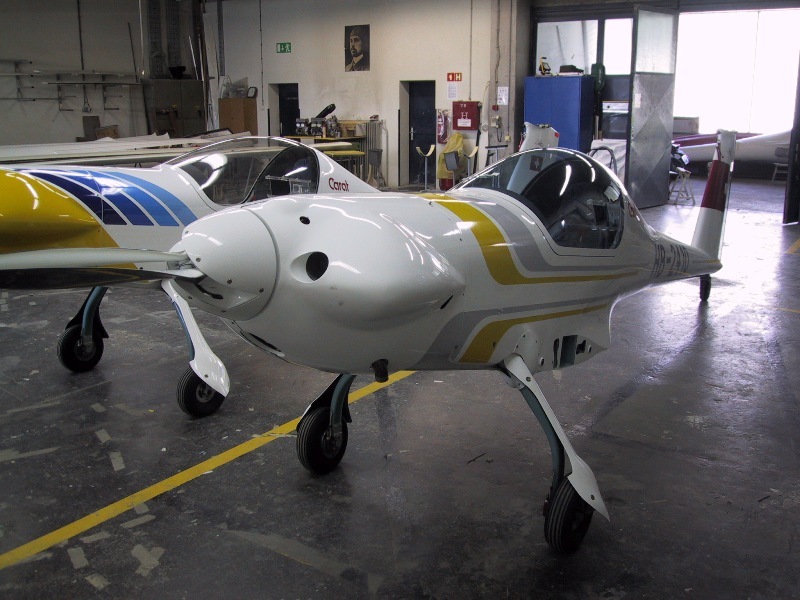 Maxus, a two-seat, side by side “Carat”, is of a ULA & LSA Class high performances motor-glider. One license of Magnus was transferred, along with the technology, tools and training of new workers to the Bulgarian company. 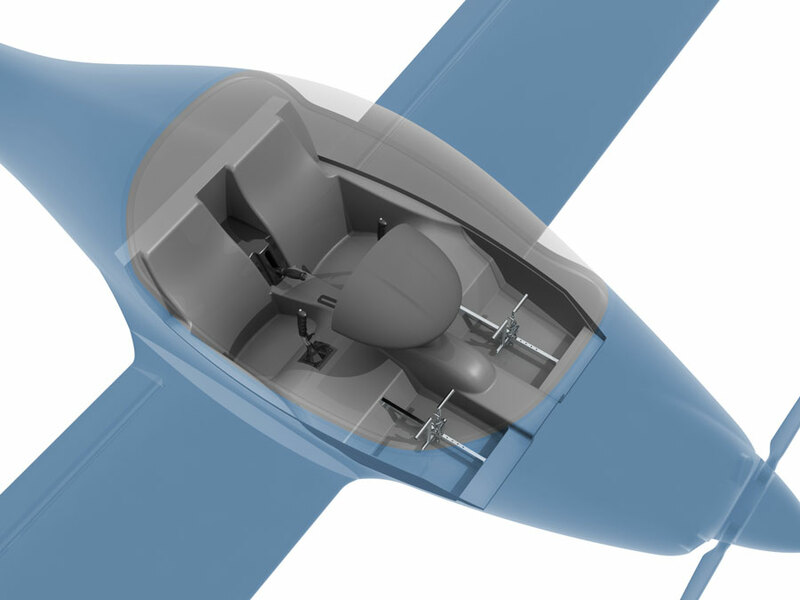 Mentioned company was later chosen, on the basis of such acquired know how, in the tender of the Bulgarian military ministry to manufacture small composite unmanned airplanes. 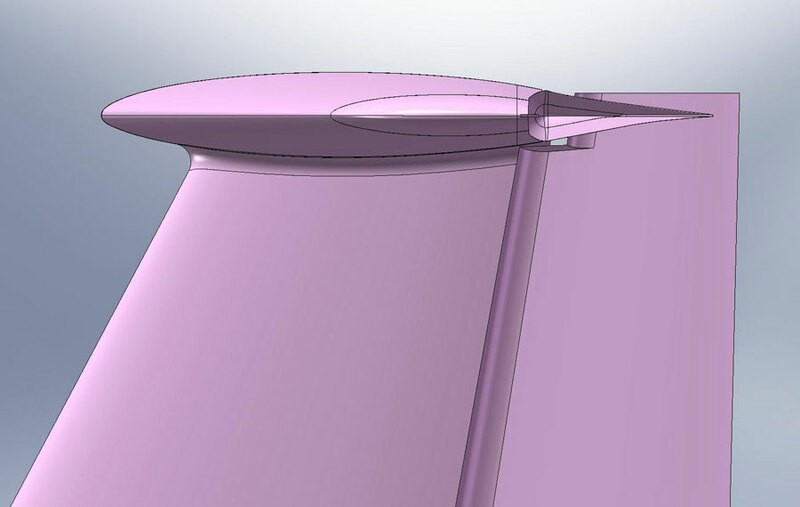 AMS Flight continues and designs a modernization of the Magnus for the future. Additional license of Magnus is available for a transfer. 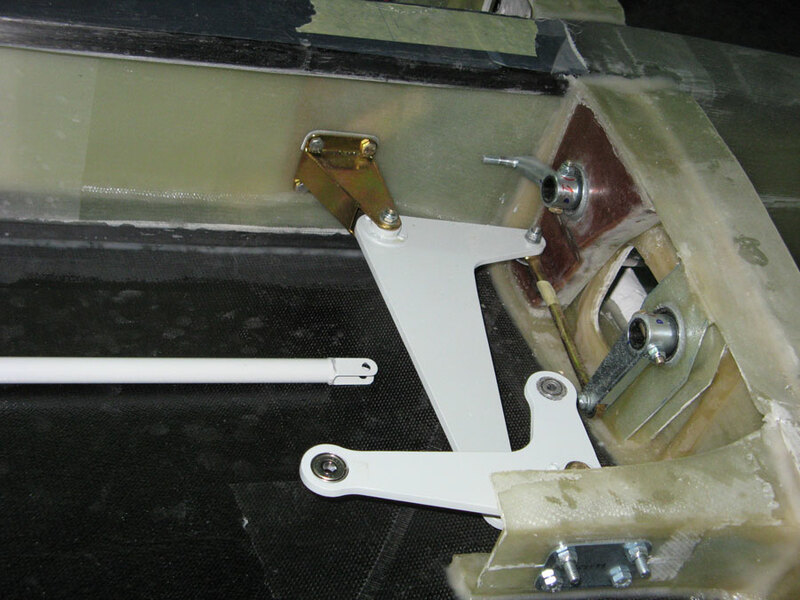 AMS Flight is highly experienced plastics composite structures and sport aircraft systems specialist. 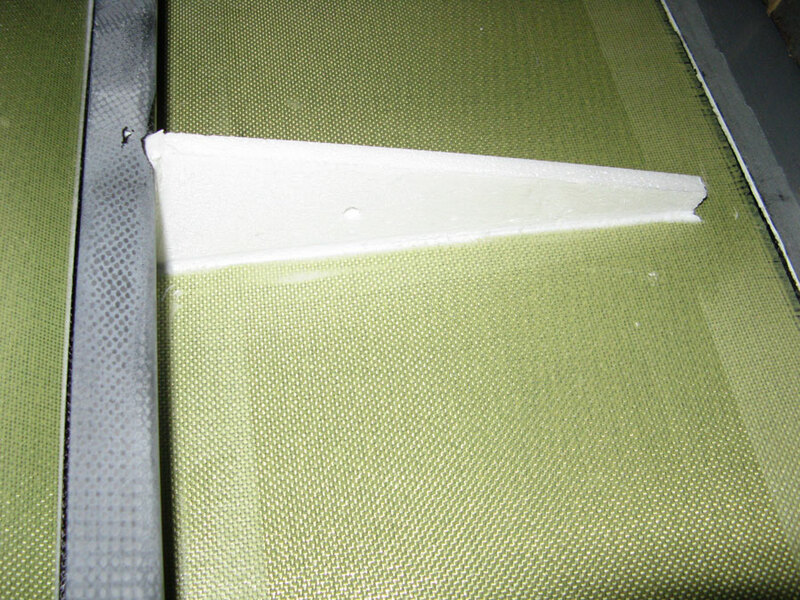 Especially the carbon, aramid and glass aircraft composite products and their manufacturing methods require extremely precise manual work where attention to details is paramount. 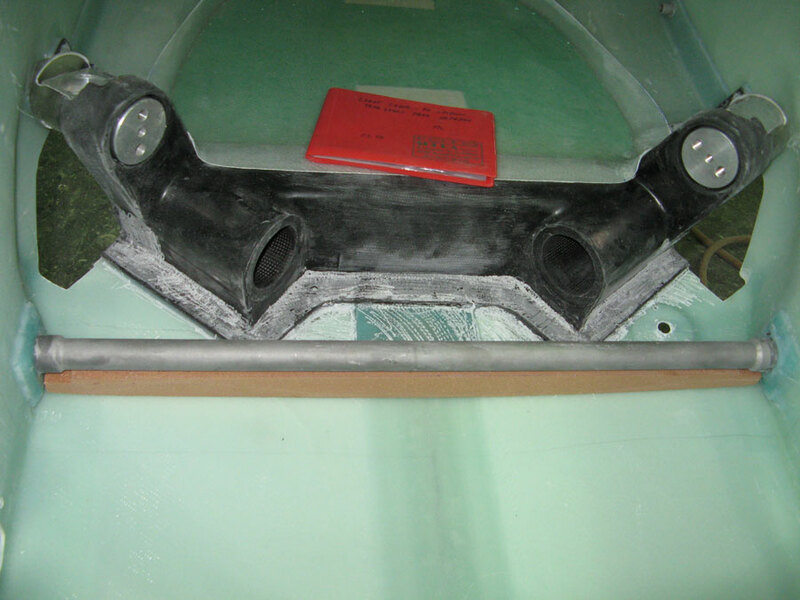 Every bubble, every drop of excess resin, over every millimeter of 100 laminated components per glider, for instance, are and shall be factory specialists handed with care, monitored and controlled permanently. 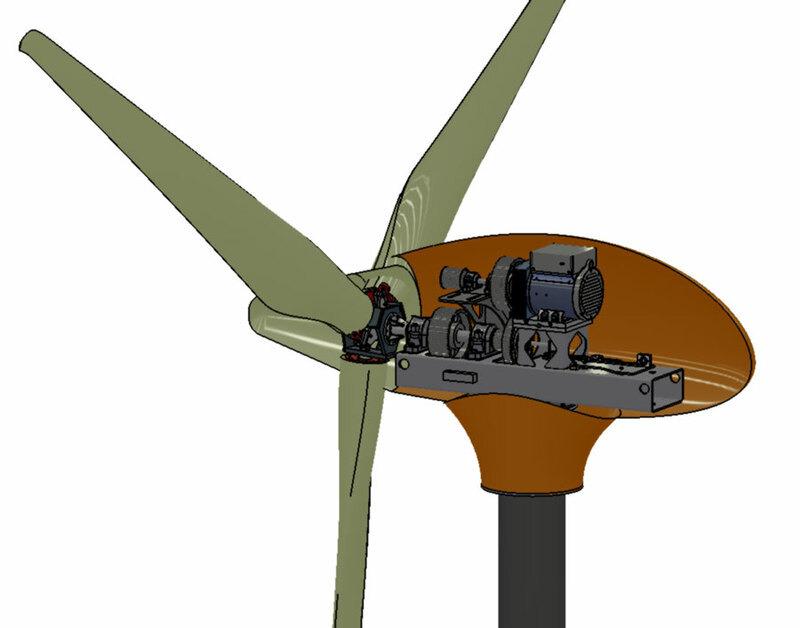 The AMS Flight factory's expertise in advanced composite technology has been used to cooperate at the wind electric generators development and at blades prototyping for wind electric generators of 15 kW and 40 kW. AMS developed a special high-tech aircraft C11 and made its flying prototype C11. 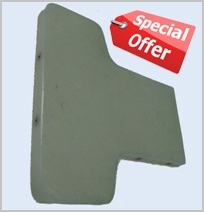 AMS is actually frequently involved in the development, applications, prototyping, starting of aircraft serial production and in the manufacture of other composite aircraft and parts for external customers.